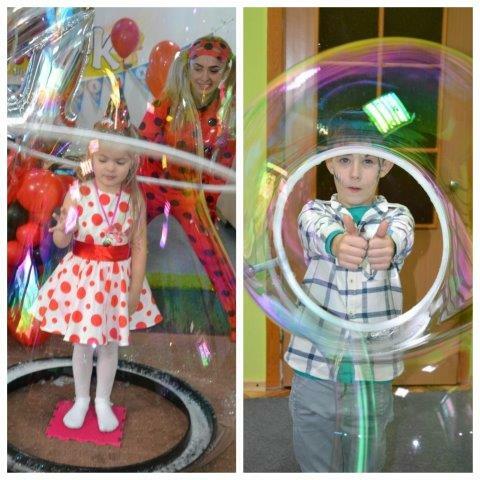 The Zaporozhye Sunday School “Yakhad – Maccabi” had a joyful Purim celebration! It was attended by children and their parents and grandparents. Most of the guests, regardless of their age, came in carnival costumes. The children were offered master classes in drawing and modeling, various games, and a photo zone. Guests were served with delicious “Ears of Aman”, which were cooked in the women’s club “Sara”. After an hour of a creative game marathon, everyone was invited into the hall. There was a Purim theater show. Senior Sunday school students played a funny show. The story of the miraculous salvation of the Jewish people, in whose honor we celebrate the Purim holiday, was shown to those present in a fascinating way. 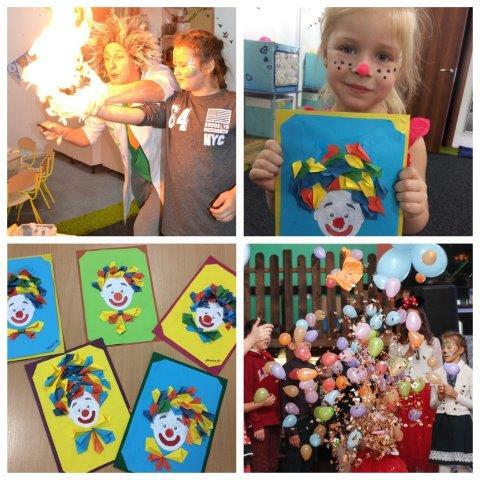 Following this, the children became participants in an exciting show with games, contests, gifts, songs and dances. One by one they went up to the stage, turning into actors and got applause from the audience. “A wonderful holiday. I went back to my childhood and felt happy and carefree for a while ”. “Well done, organizers! A lot of fun things were done for children, and the most important thing is that they also learned traditions ”. 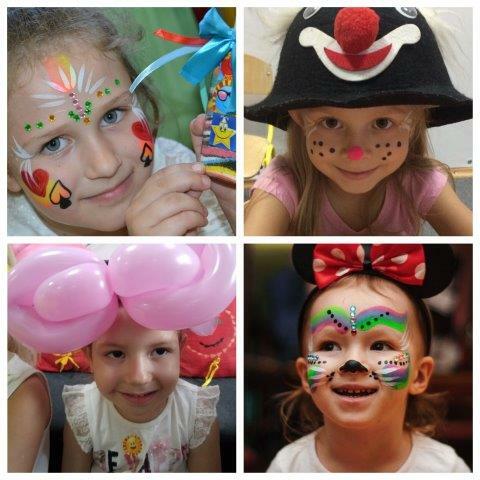 “I am very glad that we managed to create a festive atmosphere for the kids and their parents”, said Sarah Sterna, director of the Yakhad-Maccabi Sunday Jewish school in Zaporozhye.